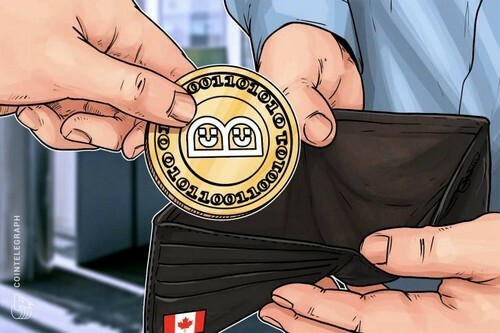 Canadian online trading and barter platform Bunz Trading Zone is launching its own cryptocurrency, BTZ, local paper The Globe and Mail reports April 9. Bunz was launched in 2013 as a private Facebook group by fashion designer Emily Bitze to exchange unused items with friends. The community grew quickly and soon expanded beyond Facebook and Toronto. The Bunz app and website were launched in 2016. According to the project’s blog, each Bunz user will receive 1,000 BTZ that can be exchanged for goods and services or simply exchanged between members. Initially, the 1,000 BTZ will be worth “enough for about three coffees.” BTZ will become available to the platform’s 200,000 users starting April 9.